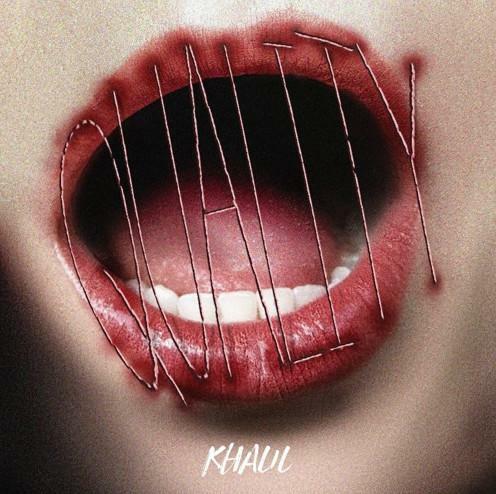 Listen to Khalil's new track, "Quality." Khalil wil be releasing his Misunderstood EP in the near future, and has now shared a new track from the forthcoming project. "Quality" is a soulful ballad, the harmonies reminiscent of Ty Dolla $ign's more traditionally-informed moments. He's backed by live instrumentation, with a warm bassline and some plucked guitar strings complimenting his reserved but confident vocals. It's a hard left turn following the maximal, pop-leaning, "Just Might Kiss You." From the sounds of it, Khalil's impending EP will be as versatile as ever. Look out for it soon. You can revisit his 2014 mixtape, Long Story Short, here.